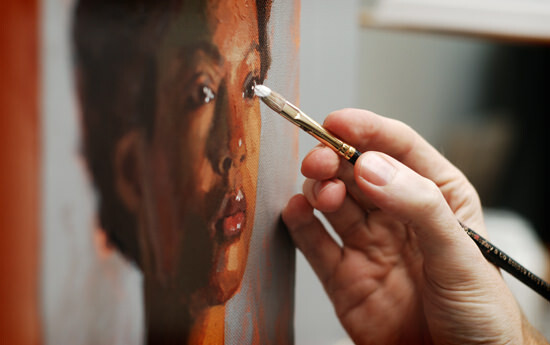 Painting portraits with acrylics can be frustrating. It can seem that you’re facing an uphill struggle. After the pleasure of not getting headaches from toxic turpentine and being able to paint with thick impasto marks there seems to be double payback for daring to tackle a portrait with acrylics. 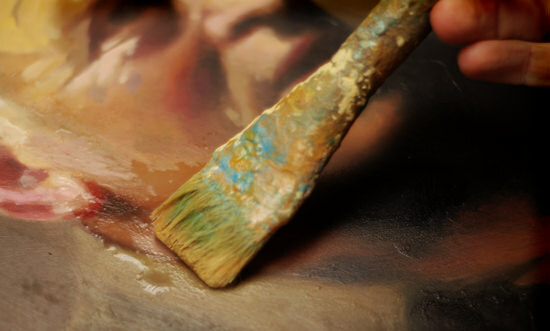 Not only do the colours appear unsophisticated and garish but the paint dries too quickly to blend together successfully, especially when you’re trying to mix subtle skin tones. You can be left feeling disappointed with your results, admit defeat and crack out the thinners for another go with the Oils. Seems a little far-fetched doesn’t it? 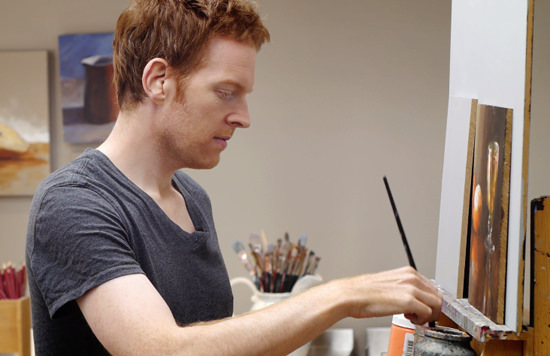 That your white paint could be ruining your paintings. 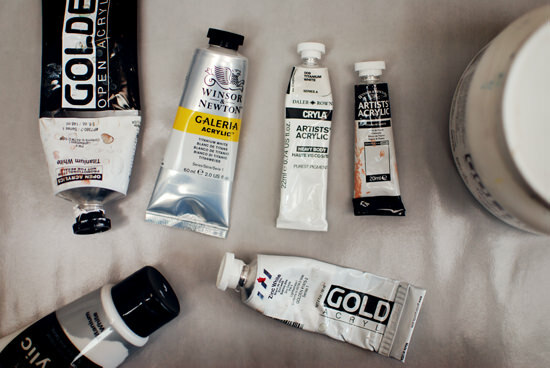 It’s often the first tube of paint you buy and definitely the most used on your palette … yet can be the most overlooked paint in your collection. You can become transfixed by the Quinacridones, save up for the expensive Cadmium but little old Titanium white stays the same. 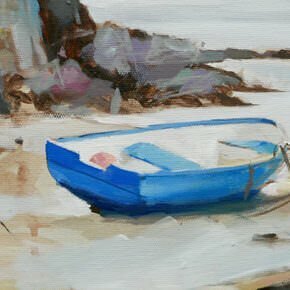 Choosing the ‘right’ white for the type of painting you’re creating is a critical step in mastering painting with acrylics. So what is the right white to use? Part 1 we looked at the theory of light and shadow. Part 2 we put pencil to paper and looked at practical drawing techniques with a simple pencil drawing of an apple. 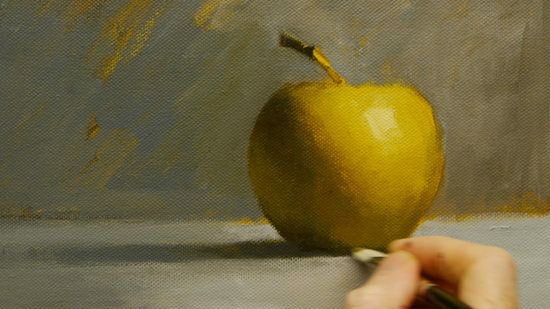 This week we’re going back to the studio to start creating the illusion of form with acrylic paint. I wanted to develop our sketch into a finished painting, using the same principles of light logic but having a more contemporary feel by the choice of colours, composition and context. 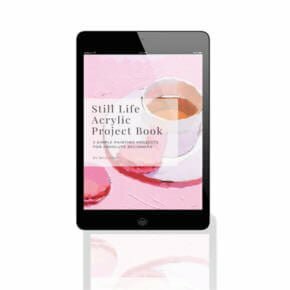 Small Glass Acrylic Study Course is Live! 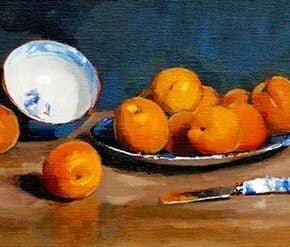 The new mini-course where I paint a coloured glass and festive oranges is now available! Whoo ho! ho! ho! 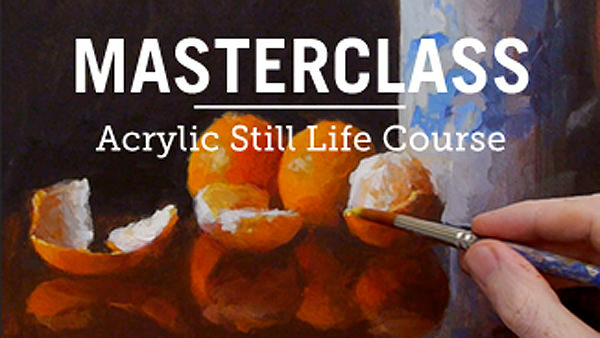 It’s the perfect addition to the Masterclass Acrylics Course or a great little introduction to the more complex subject of reflections and glass. 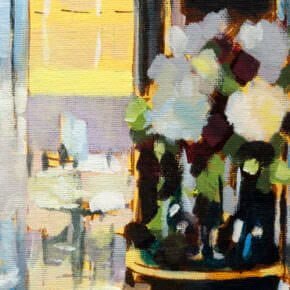 If you have ever tried to paint glass and it looked flat and unconvincing or ended up with super bright white highlights that look stuck on, then you may be interested in discovering how to achieve a lifelike glass effect with acrylics – yet still keeping a painterly feel. 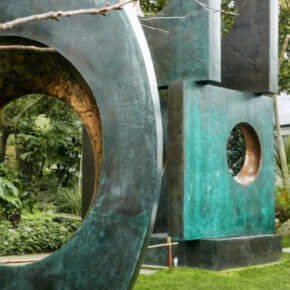 Over 1 1/2 hours of video instruction, alongside a Quick Start PDF guide and Downloadable images of each stage of the process, which includes your materials lists and tools of the trade. The lessons are available online to download so you have access to the course forever. The course is now available, you can learn more and join the course by just clicking this link. Spent hours, days, even weeks slaving away on a painting but when we finally apply a varnish…it all goes horribly wrong. You’re now sure there’s mismatched sheens on the surface and it was perfect before you started varnishing! Or maybe you thought it was a good idea to wrap your newly varnished painting with bubble wrap just before the deadline of an exhibition, only to find out at the private view the bubble wrap had left hundreds of tiny circle imprints on the surface of the painting….mmm..surely no one would ever do that! The anxiety and disappointment that comes with varnishing can sometimes seem too much.